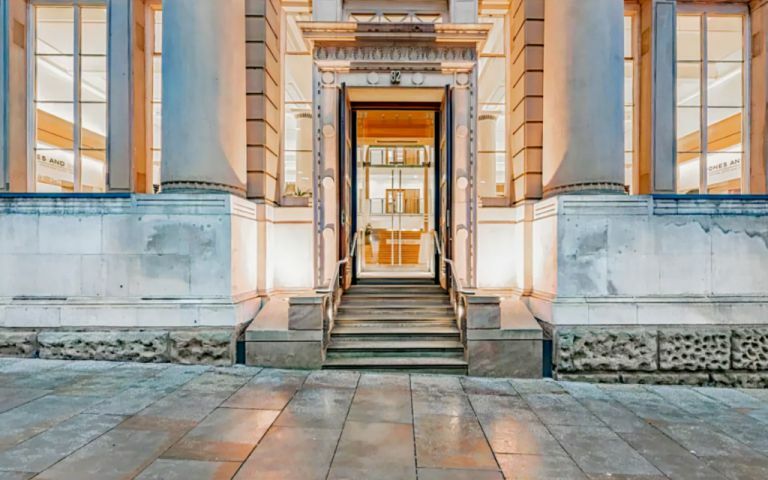 Occupying a prominent position, our professionally appointed Manchester serviced offices are housed in a building which combines an old banking hall (formerly The Bank of England) and a striking newly constructed modern tower. Serviced office solutions are provided on flexible terms and additional services such as an onsite coffee bar, professional meeting rooms, secure underground parking and support staff ensure a professional image for your business at all times. Our serviced offices in Manchester are within a short drive of the motorway network and only 20 minutes drive from Manchester Airport. Leisure and shopping facilities are also close by.